Three Cat Questions It’s Definitely Not Stupid To Ask! September 28th is known as Ask A Stupid Question Day. If you’re considering adopting a cat, it’s a feeling you might know well, especially if you didn’t grow up in a feline-friendly home. But in the spirit that no question is too silly to ask before taking on the commitment of adopting a cat, here are three things you might be relieved to know the answers to. If you’re getting one cat, then obviously you need just the one litter box. 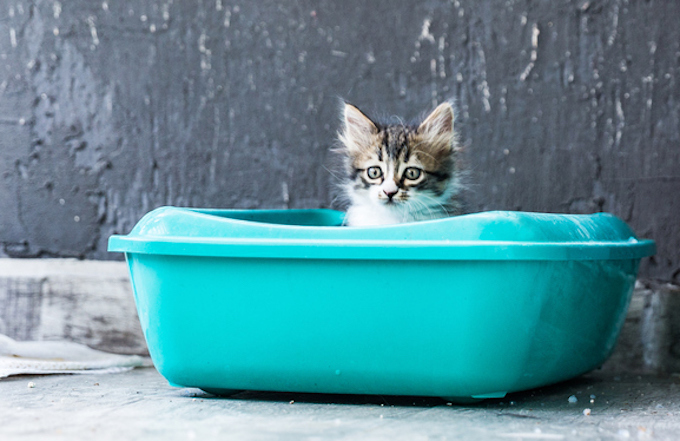 But if you’re looking to bring two or more kitties home, the standard rule is that you need the same amount of litter boxes as cats — and then one more. So two cats should have three litter boxes available. The idea is that cats can be territorial about where they do their business and this way you’ll always have a box open, as it were. What Are Hairballs All About? And Should I Be Alarmed? 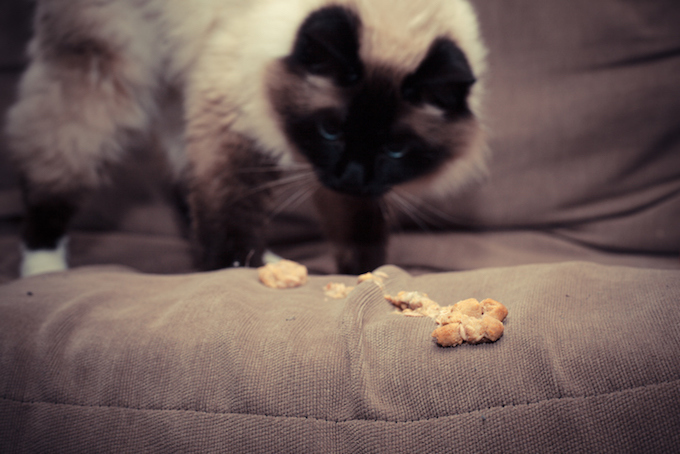 You might have heard of hairballs, but the first time you see your cat puking one up, you’ll probably think something is seriously wrong. Your cat will heave and wheeze and seem like she’s in pain — and then she’ll regurgitate what can best be described as a small slimy sausage. But do keep an eye on your cat to make sure she’s not vomiting too often, as that can definitely be a sign that something is amiss and should be brought to the attention of your vet. Do I Have To Cut My Cat’s Nails? 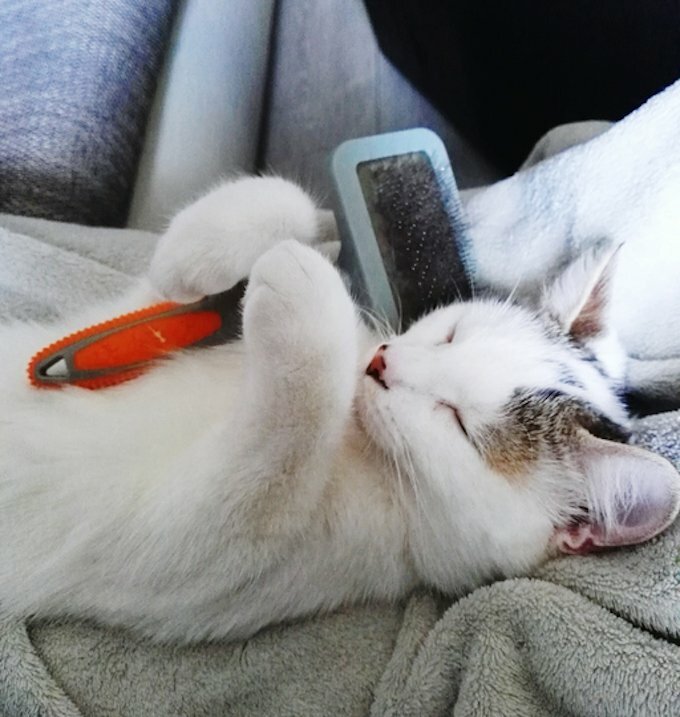 While cats are naturally clean and self-grooming creatures, it’s often recommended that you trim a cat’s nails every couple of weeks. Unfortunately, the downside to this is that not only do most cats not enjoy having their nails trimmed, but those nails grow back quickly. 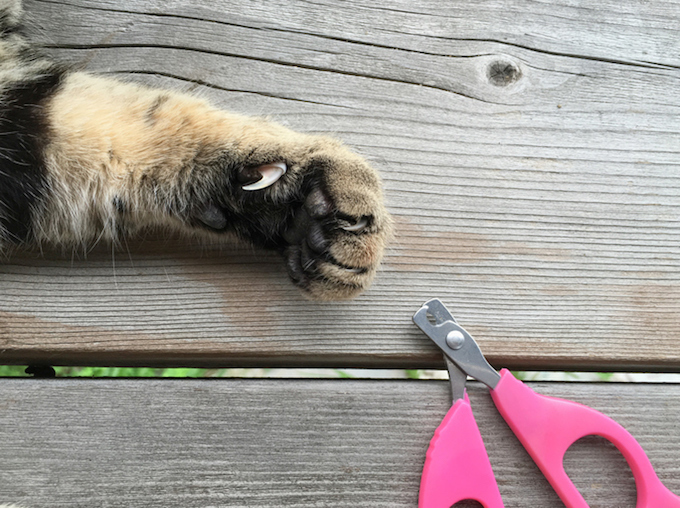 Another school of thought suggests skipping nail trimming in favor of making sure your cat has lots of options to scratch — like scratch posts and corrugated cardboard contraptions — which can help keep her nails in check a more natural way. Do you have a stupid questions to ask about cats? Well you are in the right place. Ask your stupid question below and we’ll do our best to answer it!